Fletcher, Mary. 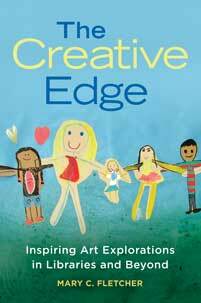 The Creative Edge: Inspiring Art Explorations in Libraries and Beyond. Libraries Unlimited, 2019. ABC-CLIO, publisher.abc-clio.com/9781440861109.